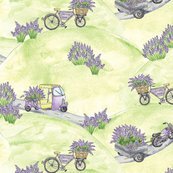 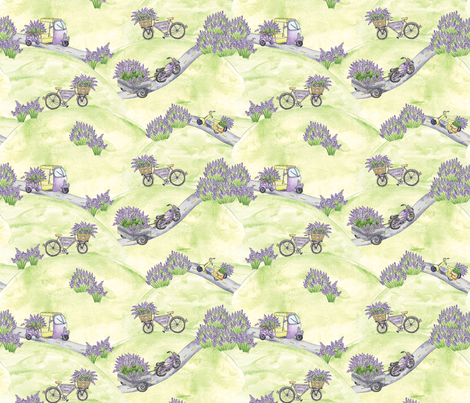 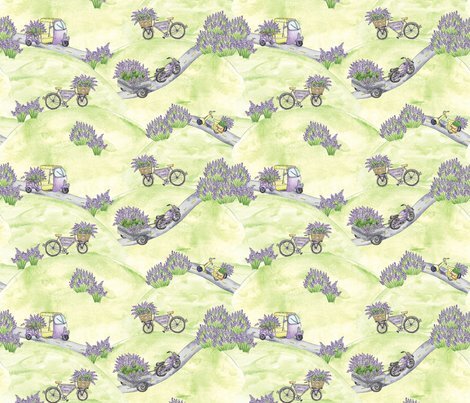 Lavender flower fabric at last! 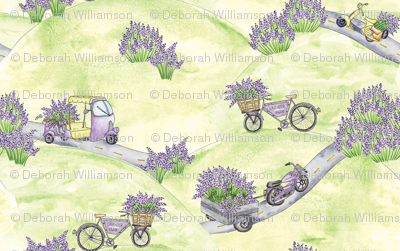 Lavender Garden and Lavender Farm Road were designed by Cata Ferreira of kingforsu.com. 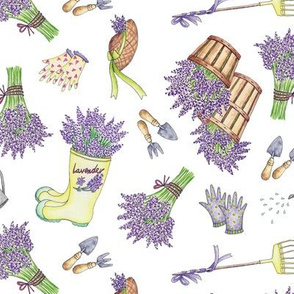 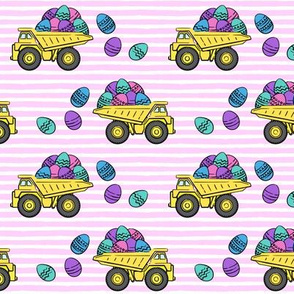 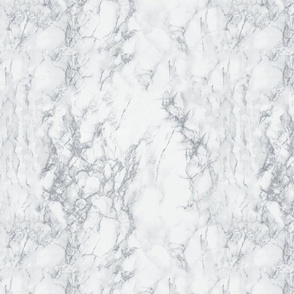 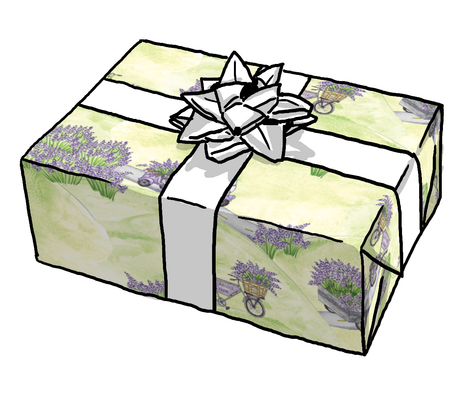 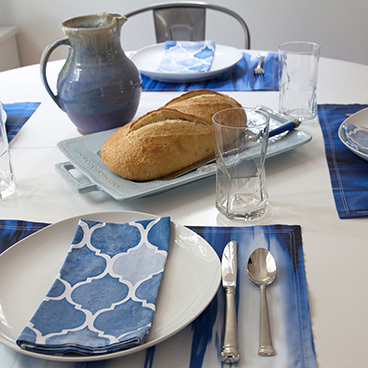 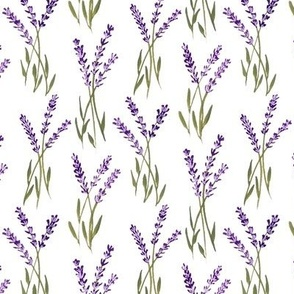 Lavender Bud March was designed by farm co-owner, Deborah Williamson.